Joanna Erdman celebrates the New Brunswick decision to eliminate barriers to abortion access. 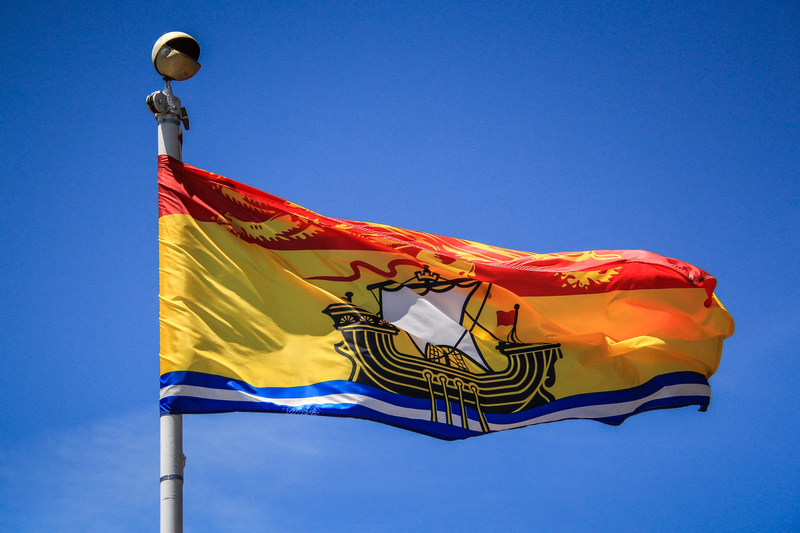 The New Brunswick government has just announced that it will repeal two controversial requirements in Regulation 84-20 &ndash; the requirements limiting public funding for abortion services to those performed by a specialist and certified as medically required. As these requirements are barriers to abortion access, their repeal should be celebrated. Both of these requirements are relics of another era. Clinical safety has not justified the first requirement (that abortion services be performed by a specialist) for some time. And, the Canadian Supreme Court long ago showed the second requirement (that an abortion be certified as medically required) to be a cover for gross injustice. The term “medically required&rdquo; provides no meaningful standard on the basis of which to decide that, as a matter of law, an abortion should be funded. Reliance on this term allows individual practitioners to reach individual decisions about access to abortion, creating the potential for inequity in access. This was precisely the reasoning of the Canadian Supreme Court in R v. Morgentaler (1988) to defeat the criminal abortion law. The Court said it was grossly unjust to decide a legal entitlement to health care on the basis of such a vague and uncertain standard. The Court further reasoned that the criminal abortion law unjustifiably restricted abortion services to hospital settings. While the in-hospital requirement may have been medically justified in the past, the Court held that it was now an “exorbitant&rdquo; requirement. Given this precedent, it is most regrettable that in taking down barriers to abortion access, the New Brunswick government decided not to repeal the requirements in Regulation 84-20 and s.